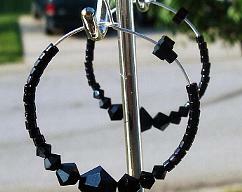 Hoop earrings are my absolute favorite to wear and make. 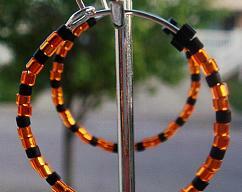 These quarter size hoops are fabulous for anyone. They are loads of sparkle too. Yellow is a hot color for the spring and summer time. 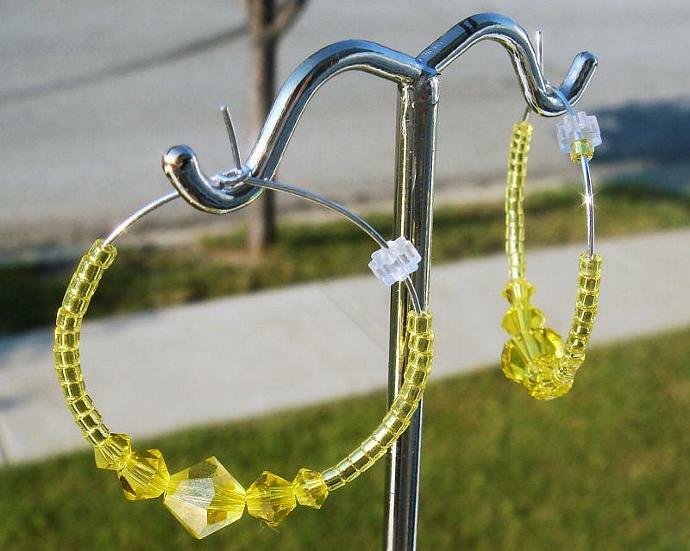 The crystals in these hoops are called Citrine. 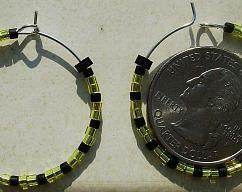 I also used silver lined yellow delica beads and a bead hugger to prevent the beads from falling off of the hoop. 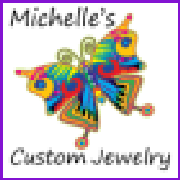 I used 6mm, 4mm and 3mm crystals. 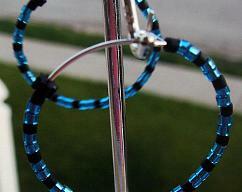 The ear wires are silver plated.